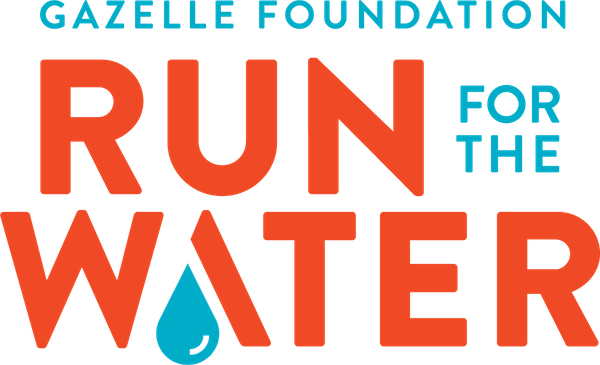 The Run for the Water is produced by and benefits the Gazelle Foundation. Thanks to the tremendous participation in the past eleven years, the Gazelle Foundation has been able to provide more than 84,000 Burundians with access to clean water for the remainder of their lives through the implementation of water systems. For every race participant, the Gazelle Foundation is able to provide clean water to one additional person in Burundi for the rest of his or her life. Consider joining the fun during this year’s event on Sunday, November 4, 2018. Register to participate in the 10-miler, 5K or Kids K race, serve as a volunteer or be a sponsor of this award-winning event!